"Interest is the Key to Learning"
Want to grab your kids’ attention and get them interested in your Bible lesson? Well, how about incorporating a toy into that lesson – or more particularly … LEGO BRICKS! All kids love LEGOs – in fact, on average, every person on the Earth owns 86 LEGO bricks! In 2012, 45.7 billion LEGO bricks were produced at a rate of 5.2 million per hour. Now consider this: there are three LEGOLAND amusement parks and the recent LEGO movie grossed over $468 million worldwide. In other words, LEGOs are popular. Imagine being able to leverage the popularity of this toy to get kids more interested in God! 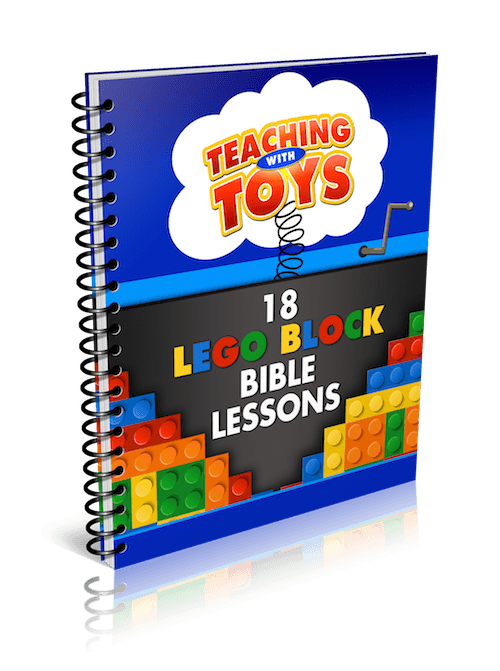 That’s exactly what you can do with my new Lesson Pack – “Teaching With Toys: 18 LEGO Block Bible Lessons. Nothing is better for getting kids’ attention than a popular toy and with this lesson pack you get 6 LEGO Brick build-a-scene plays, 7 LEGO Brick building projects and 5 LEGO Brick games – that’s 18 LEGO Brick activities teaching 18 parables of the Bible. For the plays, you’ll build the scene and tell the tale, moving the little pieces about. All scenes are easy! Beginners are welcome! For the Building Projects, kids will work together to create the scene or some of the elements from a given parable. This will build teamwork and unity! Finally, the five LEGO games will burn energy, generate thought, and have everyone smiling and laughing. Each activity also is followed by several Discussion Questions, which will encourage the students to apply it to their own lives! Generally, you will have time for two or even three Lego brick activities during a one hour lesson. All activities relate to each other because they all teach important Bible parables. Lessons were optimized to be used with children ages 5-12. No problem, just send a note home with students asking parents to send in old LEGOs that you will use in future Sunday School lesson – you’re bound to receive more than enough to carry out the lessons. Toys They Are Not Just for Playtime Anymore! So why not take advantage of toys to get your kids excited about God? With Teaching With Toys you’ll get the easy-to-follow instructions, quality lesson plans, challenging building projects and exciting games you need to help your students gain a much deeper understanding of Bible parables. You’ll also make your lesson more fun and entertaining! 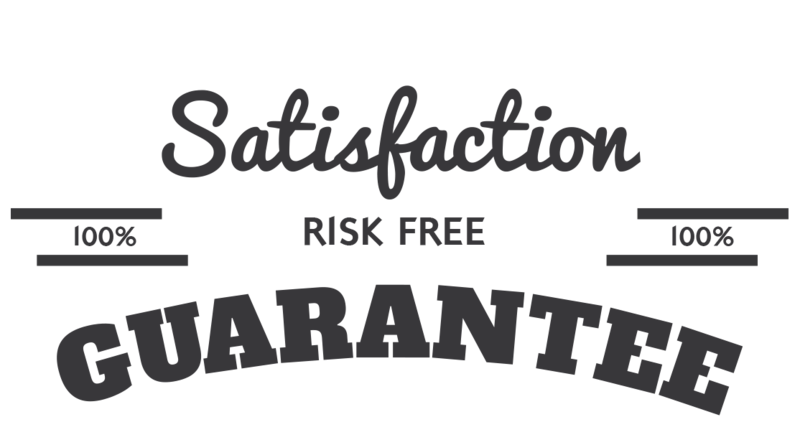 That’s right, I am so sure that you will love the Teaching With Toys – LEGO Lesson Pack that I am offering an unconditional 100% money-back guarantee. That’s TWO FULL MONTHS to put this pack to the test! Either get the lessons and activities you need to draw your students closer to God or get your purchase price back! When you order Teaching With Toys – LEGO Brick Lesson Pack you can take advantage of the immediate download feature to get everything in just minutes from now! 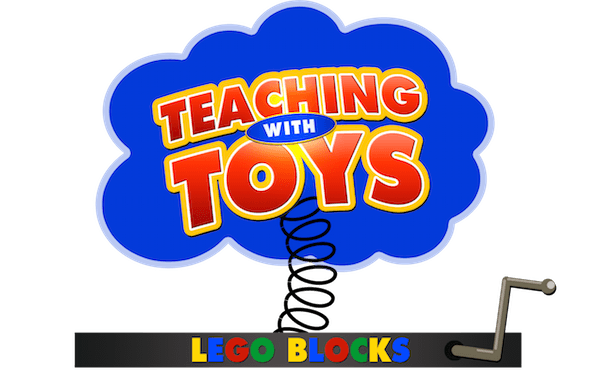 "Teaching with Toys: 18 Lego Block Bible Lessons". Our lessons are designed to be taught after only 5-10 minutes of “prep time”.